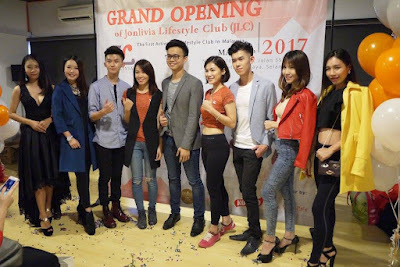 Congratulation to the grand launch of Jonlivia Lifestyle Club. 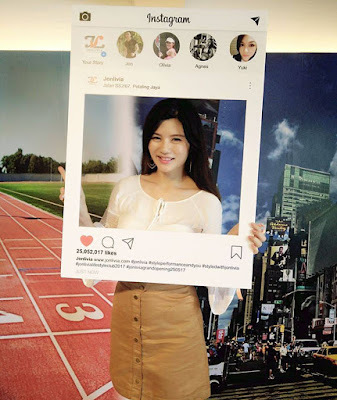 As the 1st ever Activewear Lifestyle Club in Malaysia, the grand launch was attended by many distinctive guests, local celebrities, models, media and bloggers on Thursday, 25th May 2017. 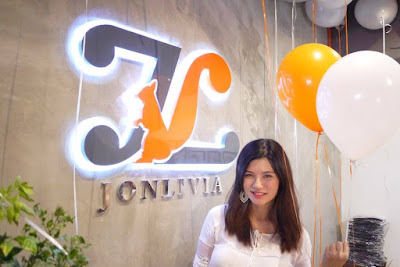 With the aim to help Malaysians in general to discover a healthier, active lifestyle whilst staying trendy and stylish at the same time, Jonlivia has launched their Lifestyle Club at their premises in SS2, PJ. 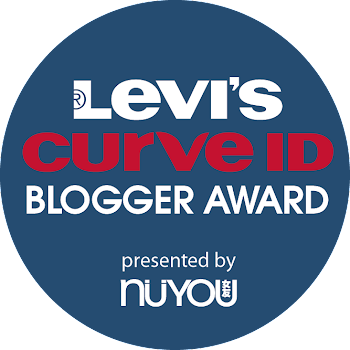 Made of high-performance materials and incorporates the latest technology, Jonlivia has the most Innovative, most "Stylish", and most "Performance"-centric integration of active lifestyle wear. 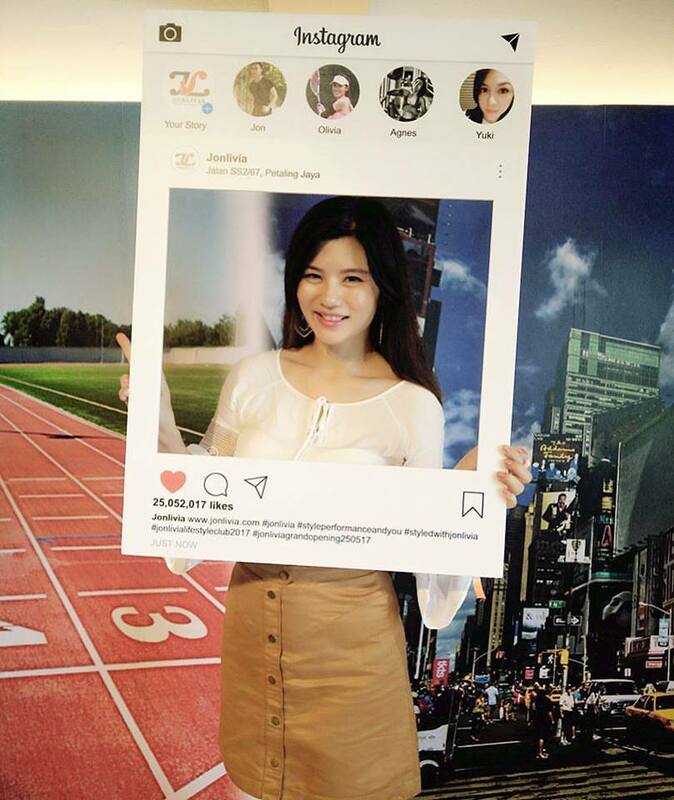 In the Jonlivia Lifestyle Club (JLC), shoppers can try out the various active lifestyle wear and purchase them conveniently. Not only that, on the top floor of JLC is a multi-function fitness studio where a variety of activities will be organise and held there. From Zumba, TRX, yoga, flying yoga and many more. During the Launch of Jonlivia Activewear Lifestyle Club, the founder of Jonlivia Activewear, Jon and Olivia has shared their passion and mission on the brand. Local celebrity like Fauzi, Lisdawati, Meor, Syaa and Emily had grace the event and gave out various lucky draw prizes to the lucky ones. Followed by fashion show, it has display the current trends in integrating activewear into our daily lives. 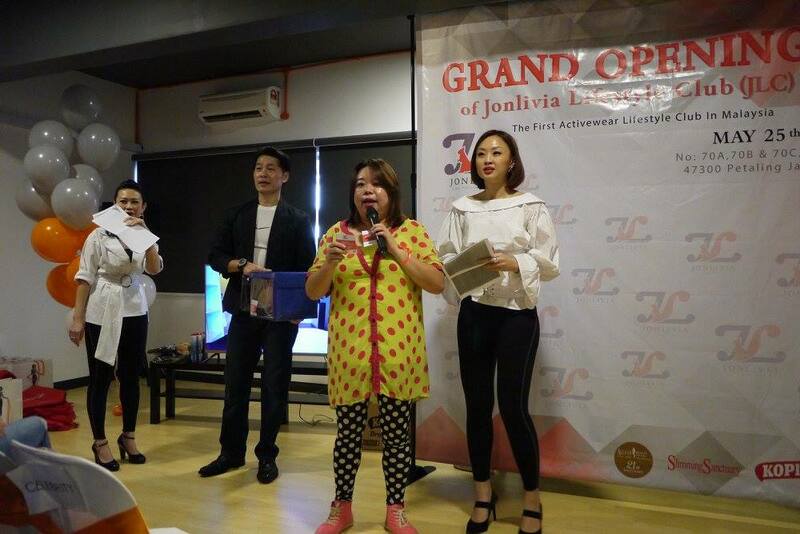 In conjunction with the grand launch of JLC in SS2, Jonlivia has offered its customers to a free membership into JLC with purchase of more than RM 500 worth of Jonlivia’s products on the opening day. Not only that, all guests went home with exclusive door gifts sponsored by respective sponsors. JLC provides various benefits to its member from points collection on all purchases made at stores and online, redeem points for attractive proucts, enjoy exclusive discounts, promotions and offers from time to time and much more. For more information on JLC, logon to www.jonlivia.com and follow their Facebook page at https://www.facebook.com/jonlivia/.